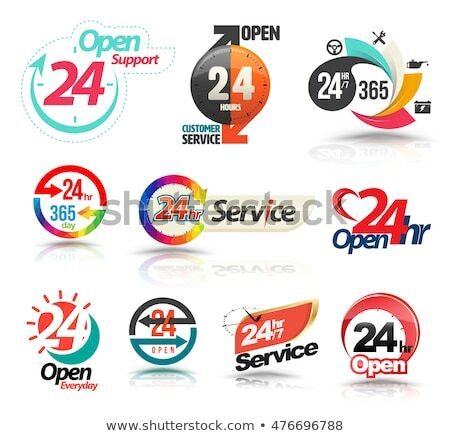 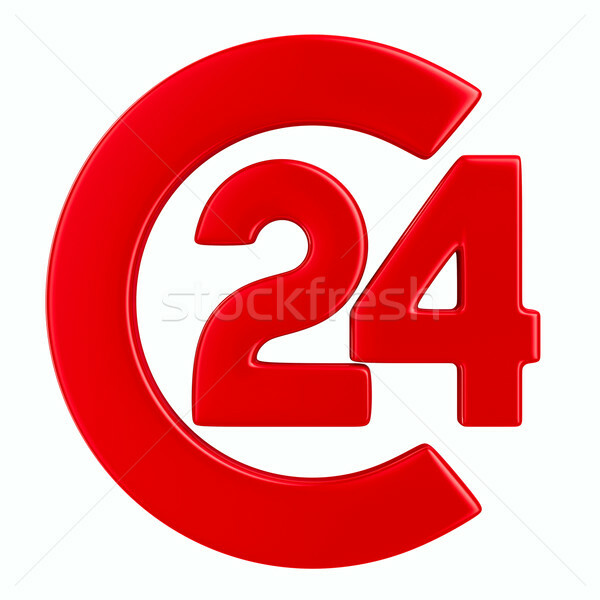 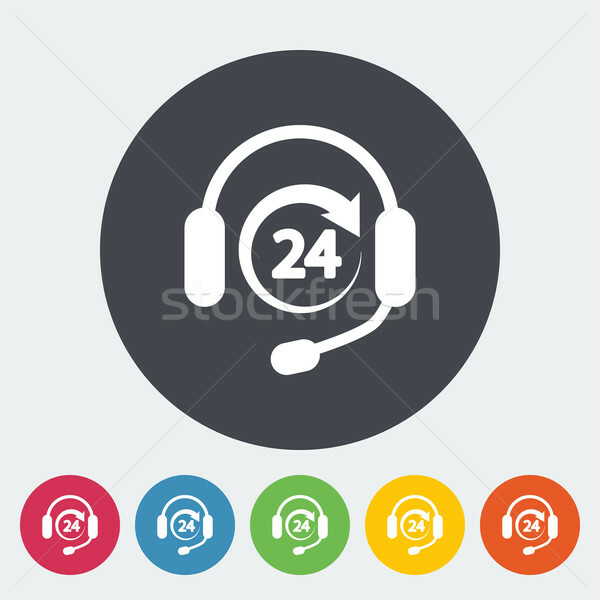 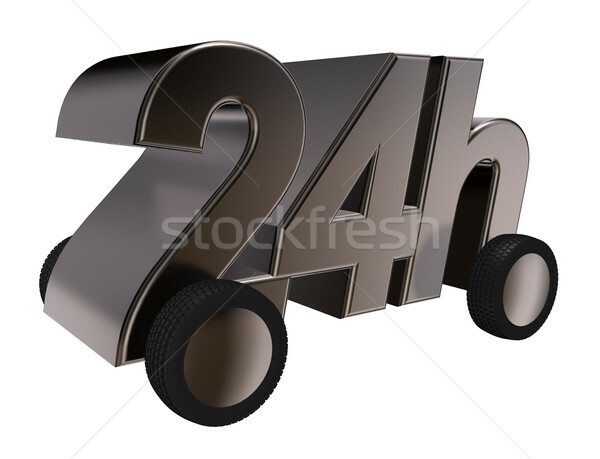 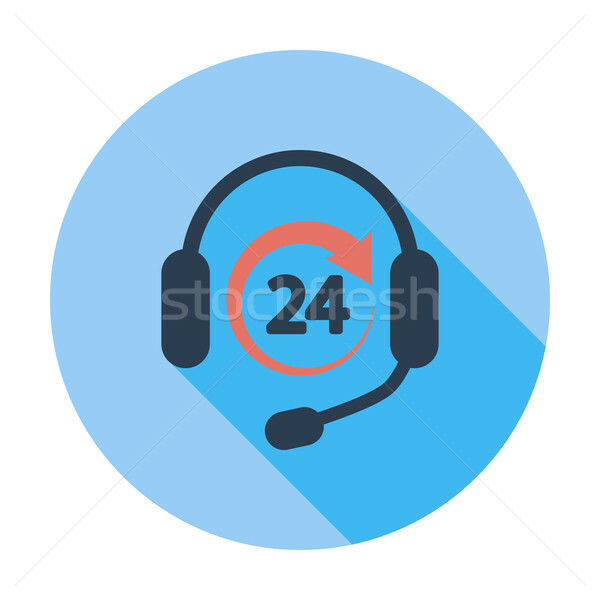 Service 24 hrs sketch icon. 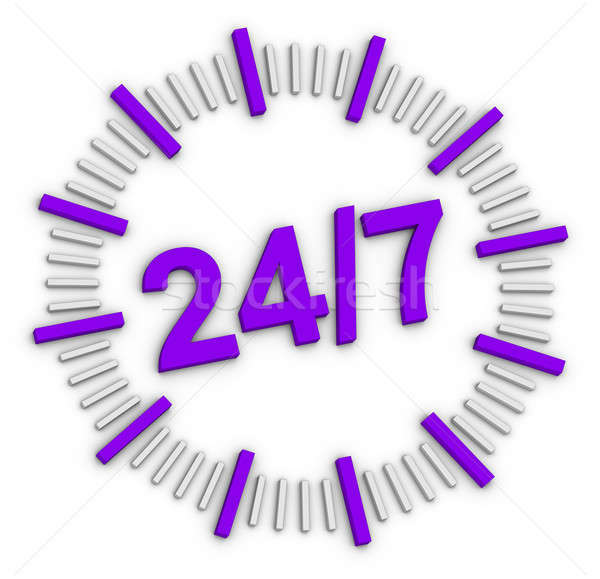 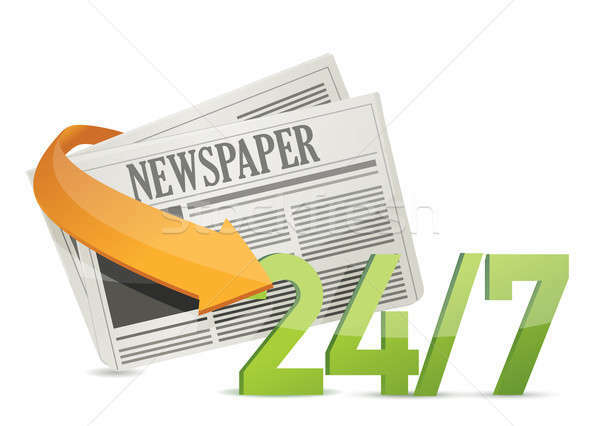 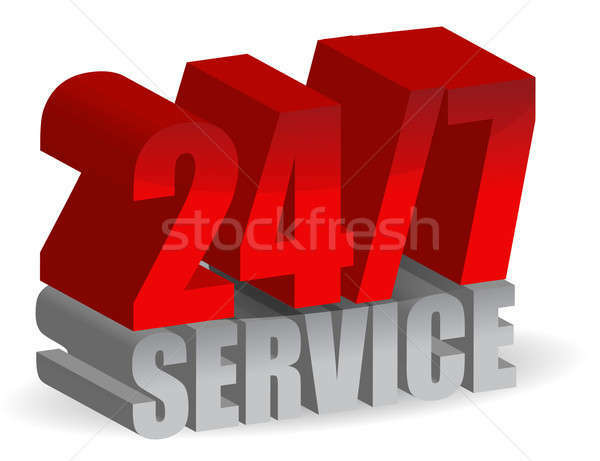 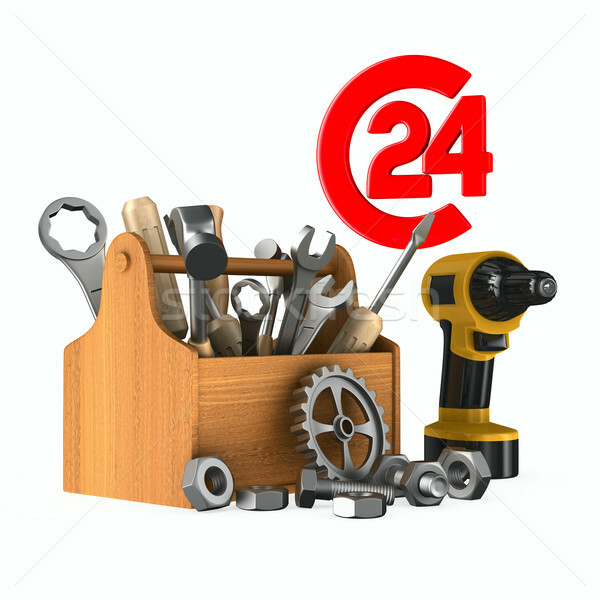 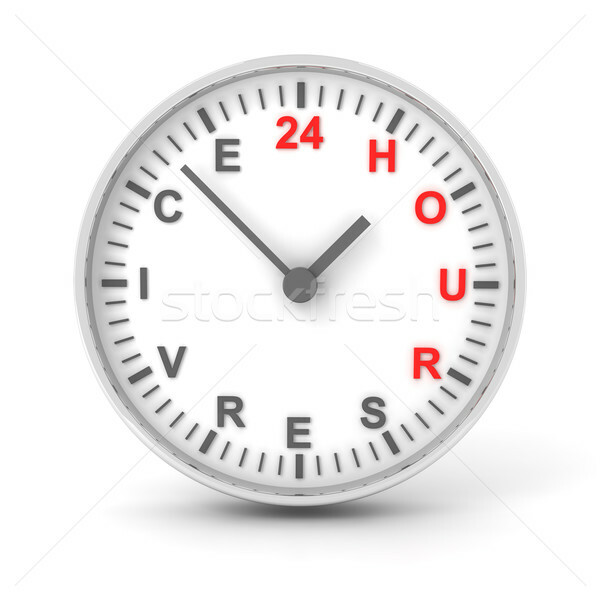 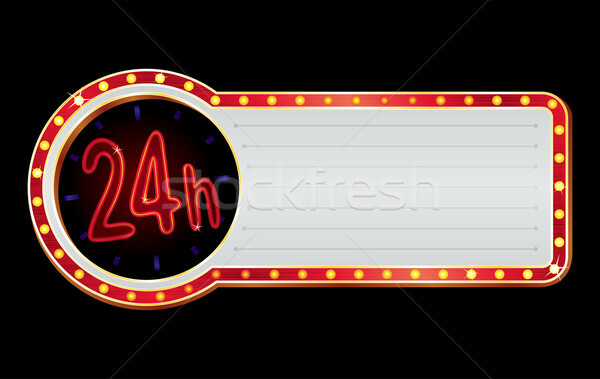 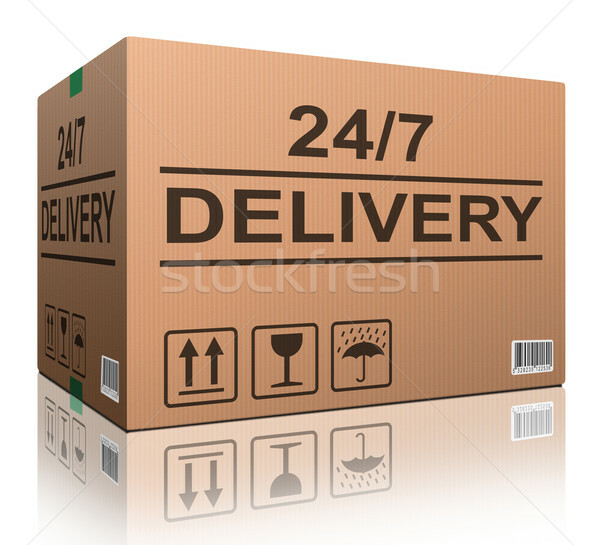 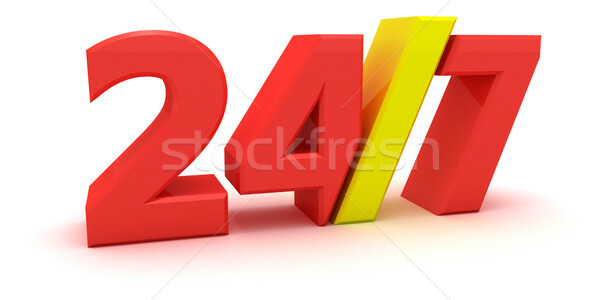 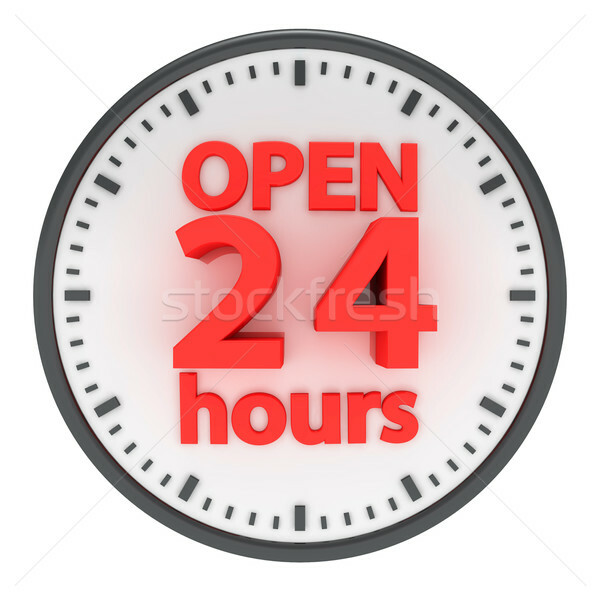 Service 24 hrs. 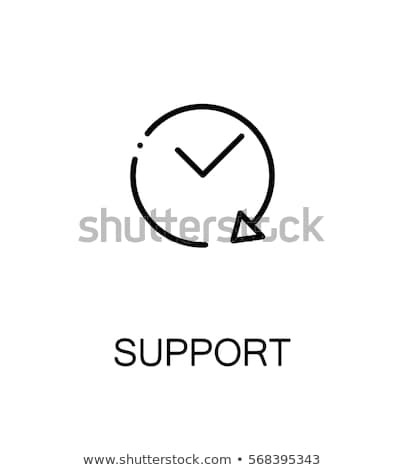 Drawn in chalk icon. 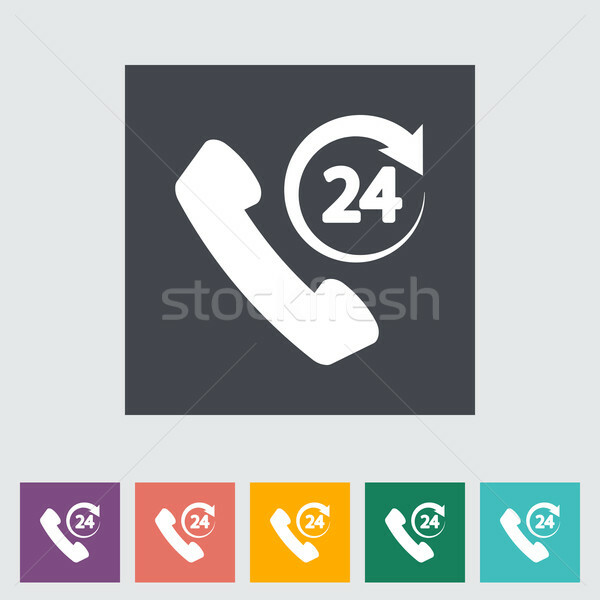 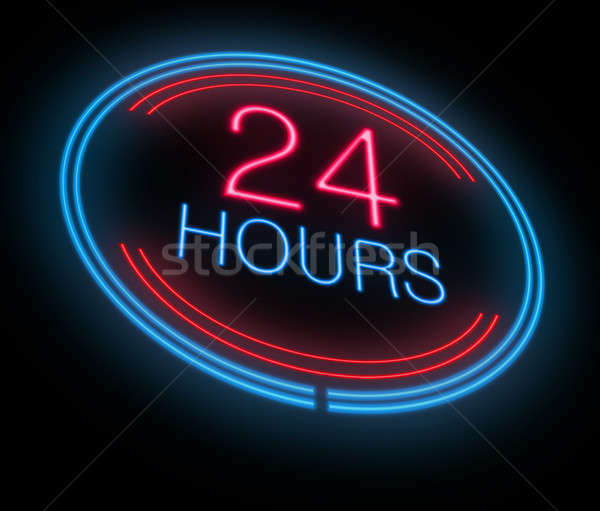 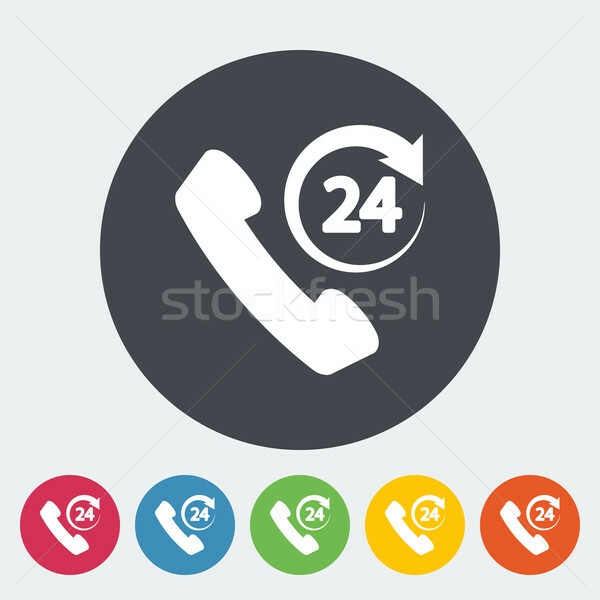 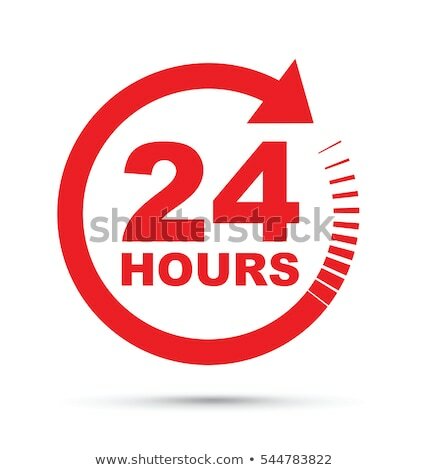 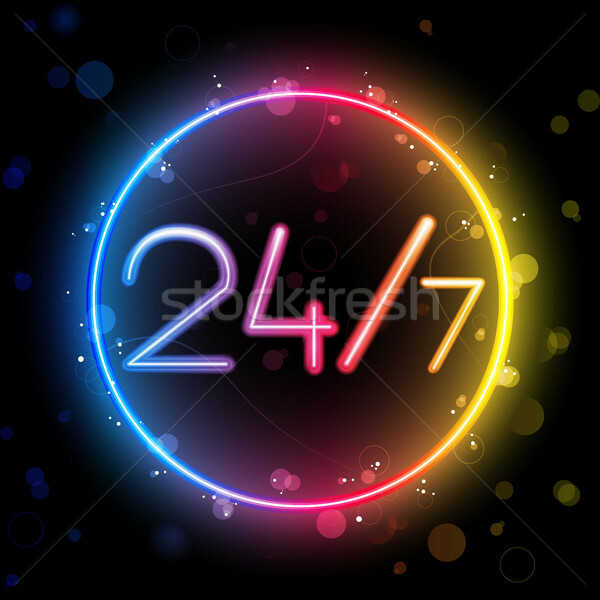 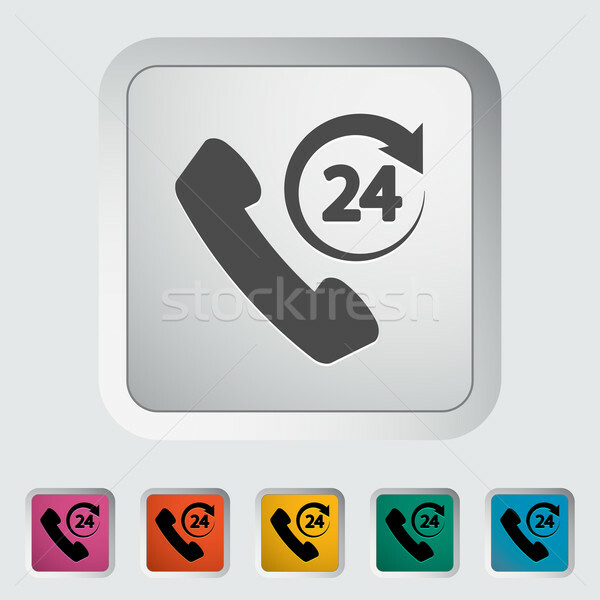 Service 24 hrs line icon. 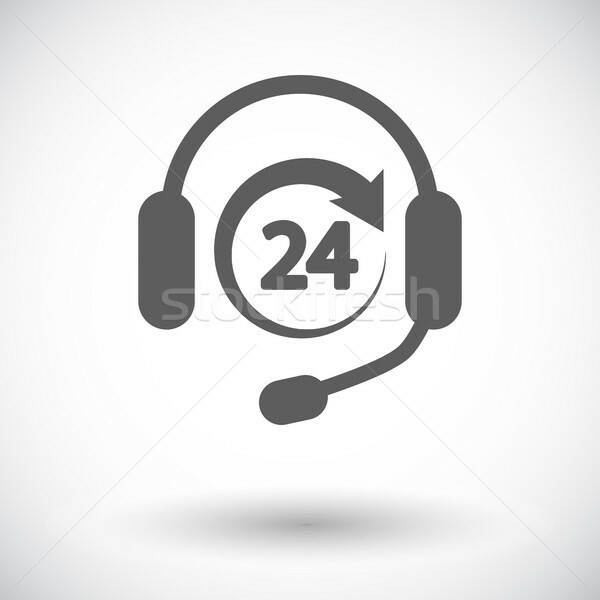 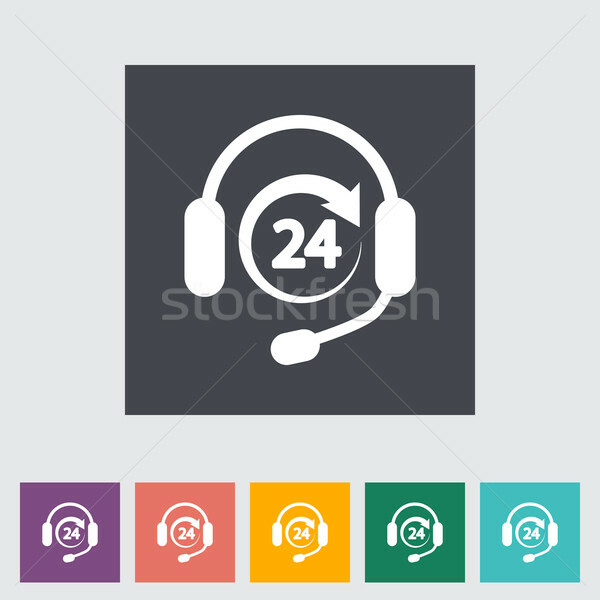 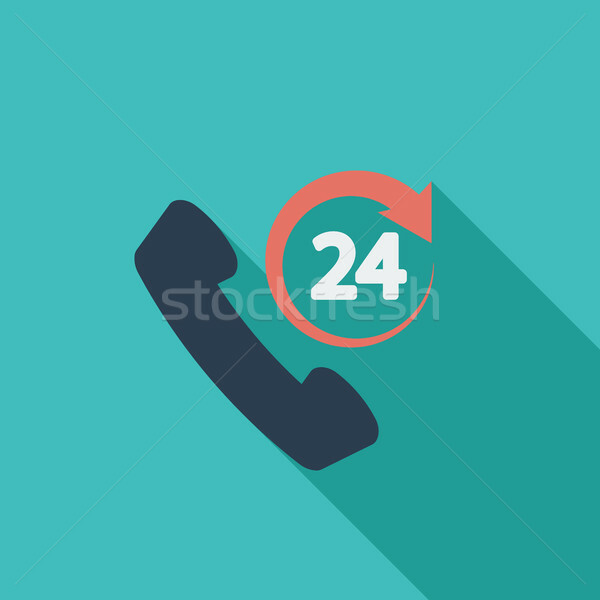 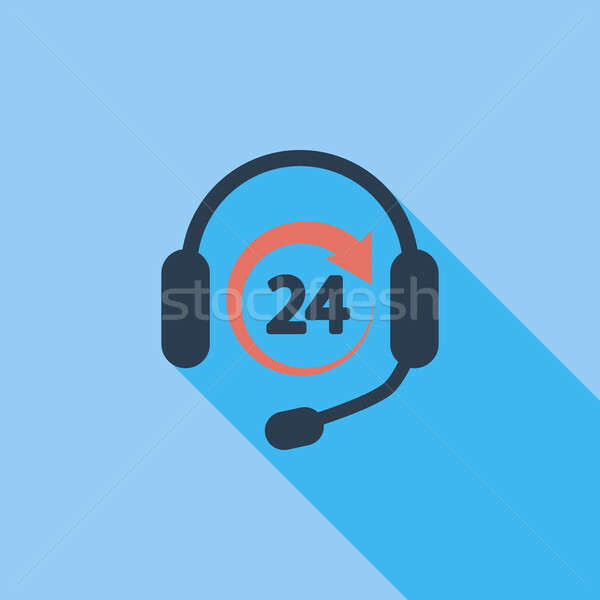 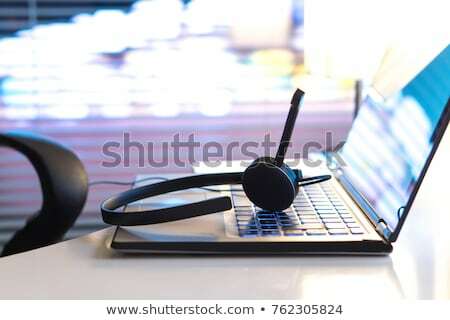 Call center, 24 hours a day service sign graphic . 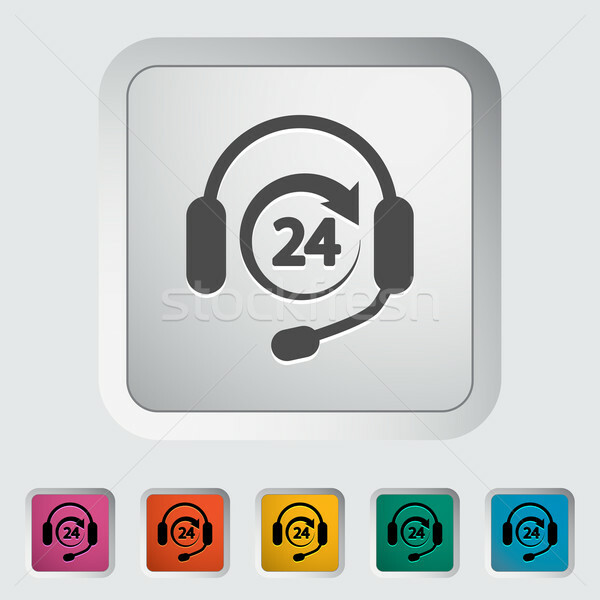 Service 24 hrs icon drawn in chalk. 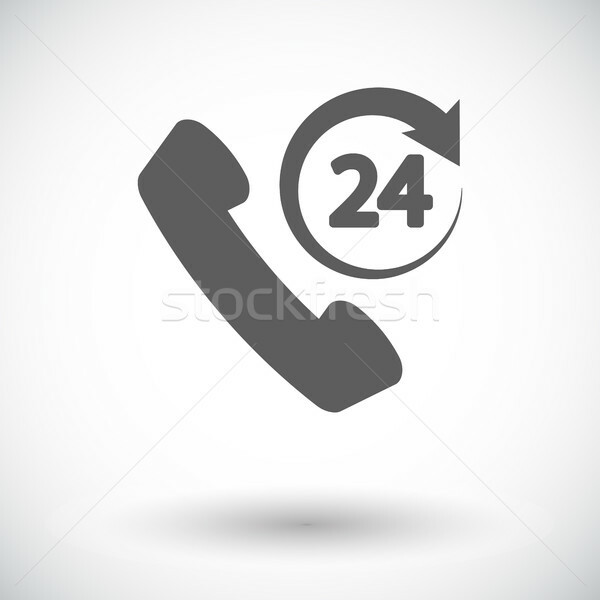 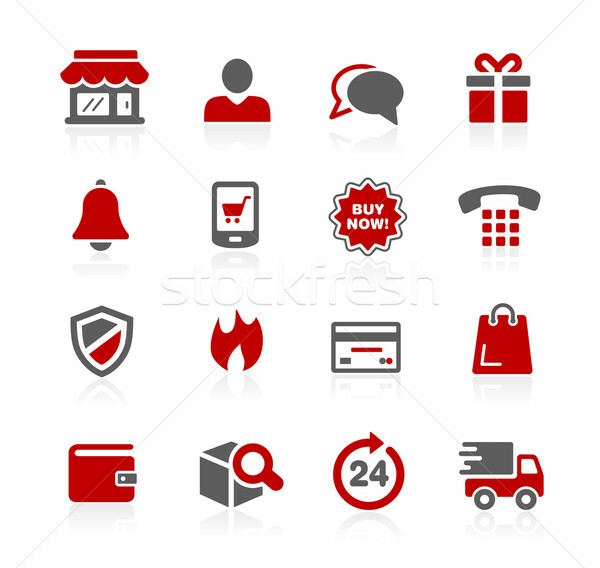 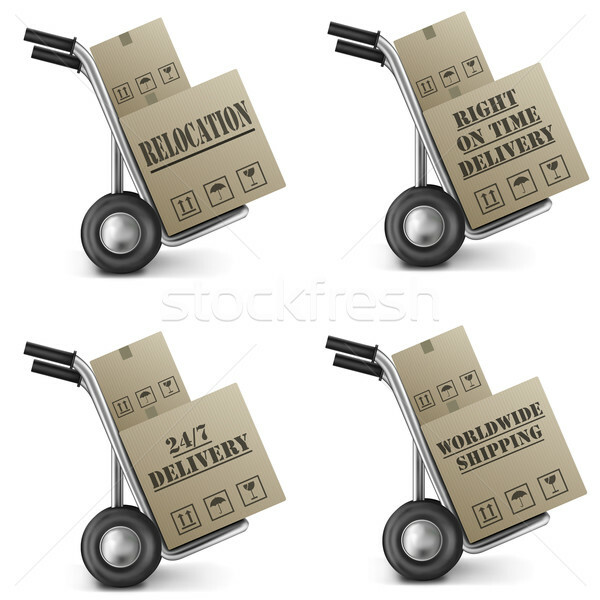 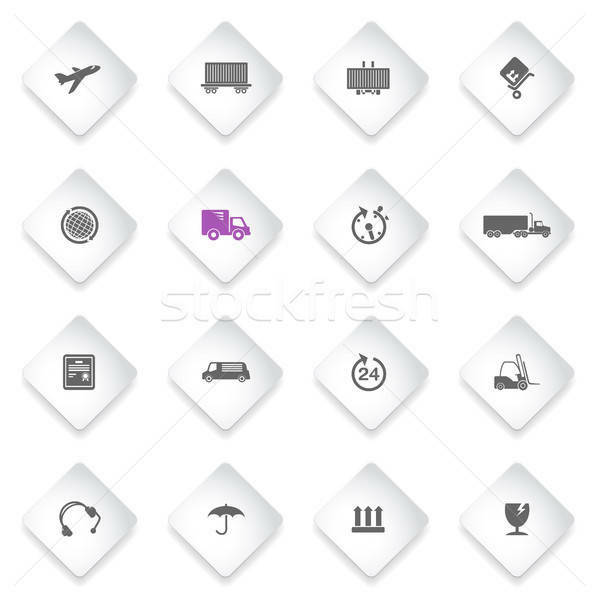 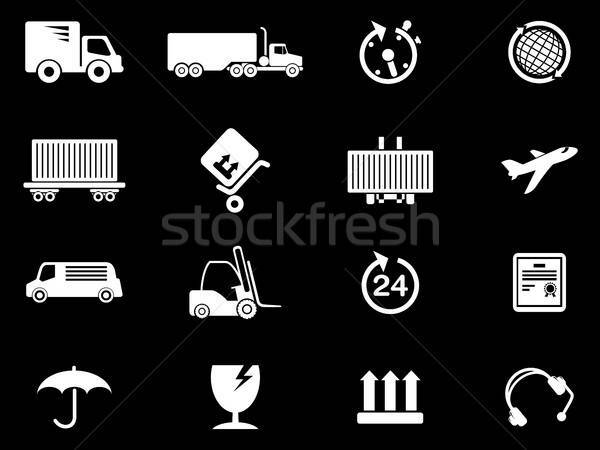 24 hours available hand drawn outline doodle icon. 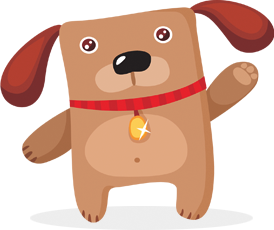 character 24 7. 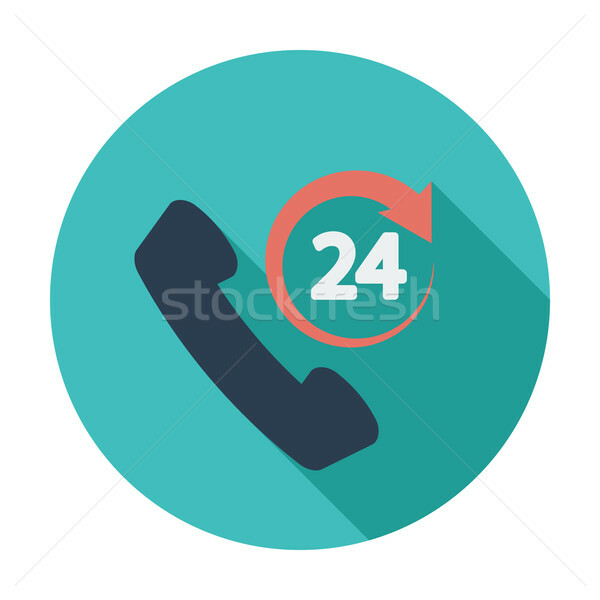 Circle blue icon with shadow.